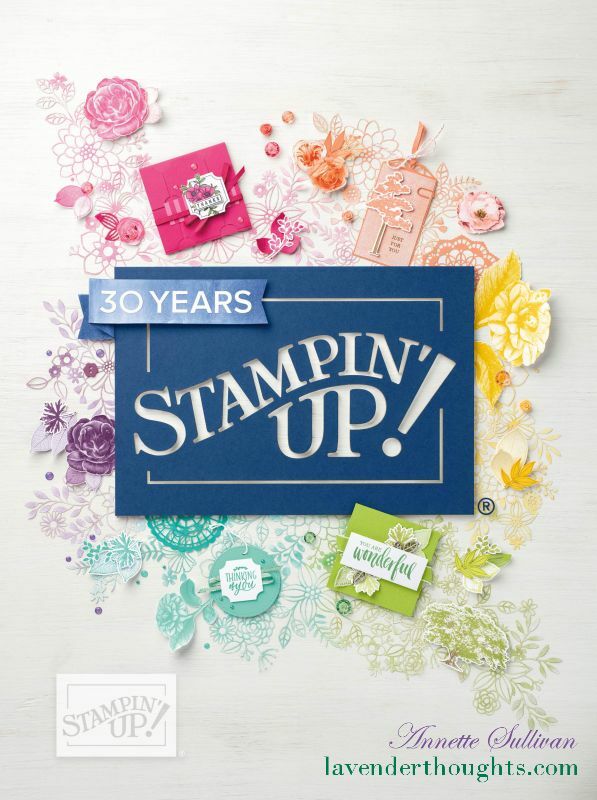 The content of this site, (including designs, text, and photographs) is the sole responsibility of Annette Sullivan as an Independent Stampin’ Up!® Demonstrator and is only for your personal use and inspiration. Stamped Images are Stampin’ Up!® 1990-2016 unless otherwise stated. The use of and content of the classes, services, or non-Stampin’ Up! products offered on this web site is not endorsed by Stampin’ Up!.